Ben competed in the IFBB Master World Competition on April 15, 2006 in New York City. He has dedicated his whole life to fitness and bodybuilding. 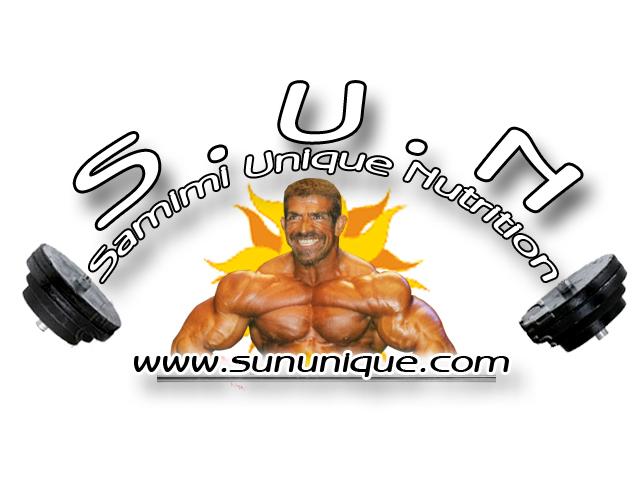 He has trained client’s for over 35 years, and has also been judging bodybuilding contents for over 30 years. 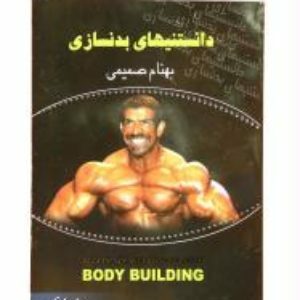 Behnam’s knowledge and dedication have made him one of the world’s greatest trainers and can help you reach your goals. Our goal is to help fitness enthusiasts, body builders, and athletes up their game. With zero to no regulations when it comes to supplements, and most products in the market providing low-quality products, our mission is stand out and create quality that generates results. We create a high grade and quality line of products and supplements to help our clients achieve better bodies and better lives. Our team is dedicated in creating superior products that will help our client’s achieve their goals. 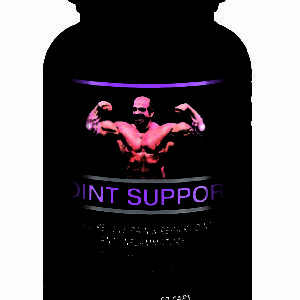 Our goal is to help fitness enthusiasts, bodybuilders, and athletes up their game. With zero to no regulations when it comes to supplements, and most products in the market providing low-quality products, our mission is stand out and create quality that generates results.